How Do I Dissolve My LLC Back To Just A Sole Proprietorship? I am a single member llc and no longer wish to be an llc. How do I dissolve my llc back to just a sole proprietorship? They are called Articles of Dissolution, which are filed with your state’s Secretary of State or equivalent. 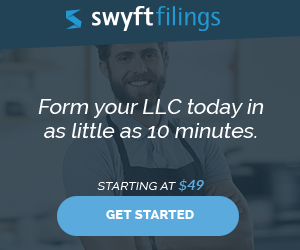 Swyft Filings has a service that will dissolve your LLC for you inexpensively. Go to the bottom right of the page, under “Additional Business Services” and click on ‘Dissolutions’. 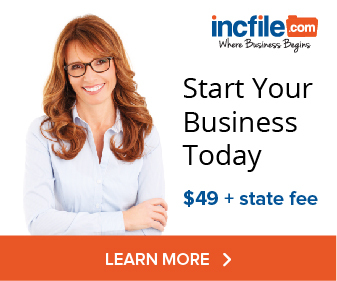 The state fees vary from state to state. The value of formally dissolving your LLC, and publishing notice of its dissolution (if required by your state), is that you begin the statute of limitations clock for any claims against the LLC or you as a member of the LLC. Be aware that once your LLC is dissolved, if you continue to operate your business under your own name, you could be held personally liable for debts of, and tort claims against, the business. How Do I Convert A Sole Proprietorship To An LLC?